Dunlop® introduces a new generation of Rigger boots: 'The Dunlop® Rugged'. 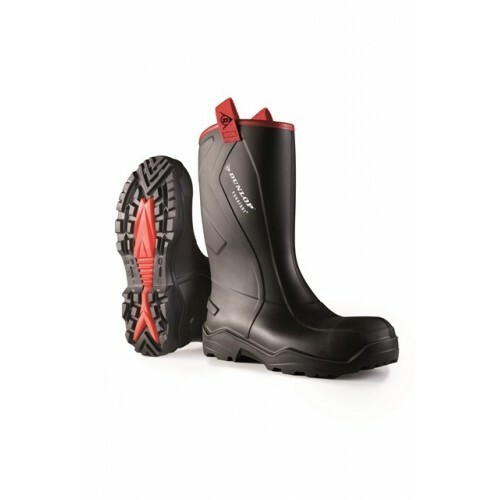 This boot offers all the benefits of Purofort® and a superior outsole, making it an ideal boot for every day construction work. 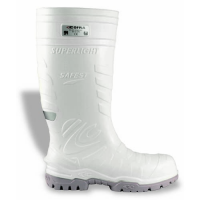 This is the only footwear to combine comfort and flexibility with durability under all weather conditions.